Jhane Myers touches on every aspect of contemporary Native American art. When it comes to craftsmanship, performance, family tradition, historical research, and advancement of Native causes, she is an entire constellation unto herself. In all her activities, she projects the complex beauty of the American Indian way of life. As an artist, Myers handcrafts exquisite dance regalia for herself and her four children, all of whom are powwow champions. She includes accents of horsehair as an acknowledgement of the Comanche Nation’s relationship with the horse. She has a scholarly knowledge of Plains Indian artifacts, and is renowned for her Comanche beadwork, plains dolls, and beadwork, which win all the top awards and which are included in museum collections. She also creates distinctive tribal dress-shaped pendants in sterling silver. Her Pendleton blanket coats sometimes include reclaimed fur colors. “I am a fifth generation dressmaker from the Pennetukah (sugar eater) and Yaparukah (root eater) bands of the Comanche Nation, “ she says. “I feel blessed to have been raised with the knowledge and traditions of my people. Making a dress is a celebration of our traditional arts and a testament to the survival and will of our great people. My grandmother raised me to always be aware of where we came from and our ongoing struggles of our Native people. 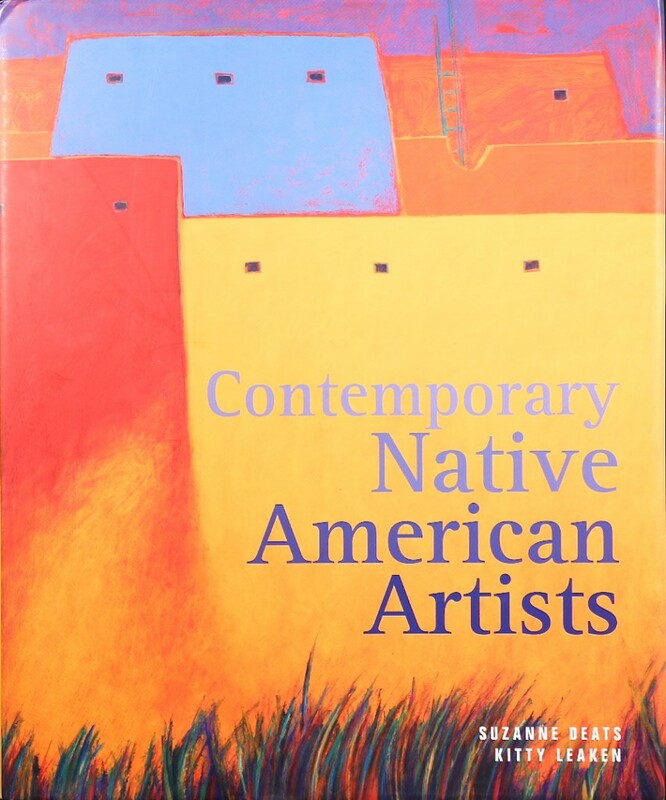 My art is an expressive combination of this celebration and perseverance.” Excerpt from “Contemporary Native American Artists” by Suzanne Deats and Kitty Leaken. Click here to purchase on Amazon. Copyright © 2015-2016 Jhane Myers. All rights reserved.